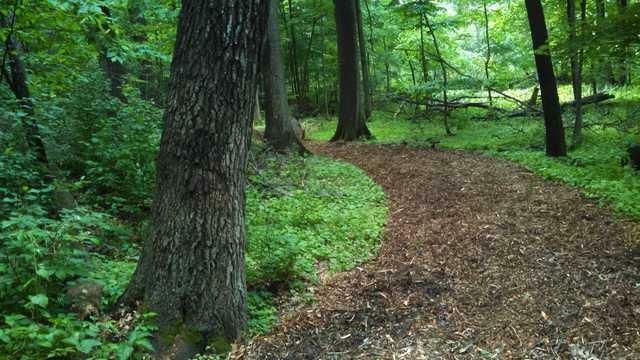 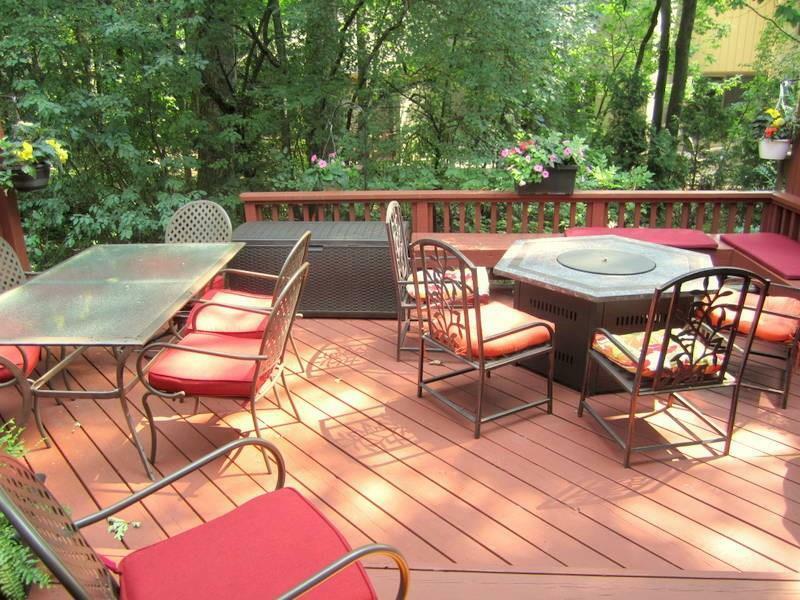 SIMPLIFY YOUR LIFE AND LET SOMEONE ELSE DO THE LAWN AND SNOW WORK IN THIS UPDATED ADAMS WOODS TOWNHOUSE. 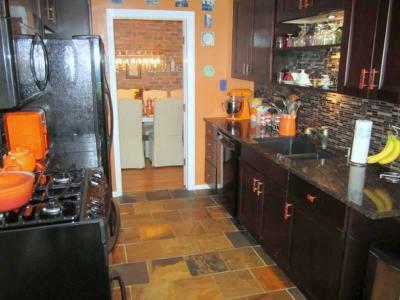 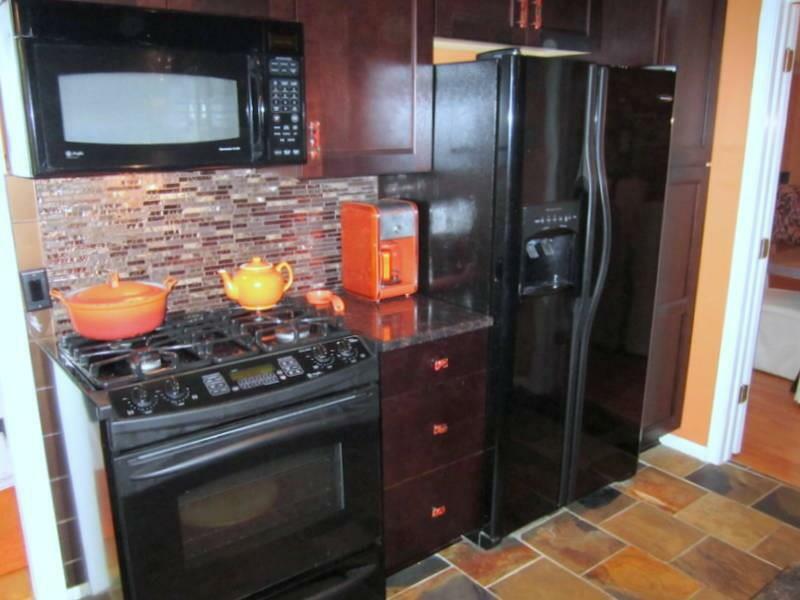 UPDATED KITCHEN WITH NEW WOOD SOFT-CLOSE CABINETS, GRANITE, FABULOUS DUAL FUEL GAS STOVE (GAS FOR COOKING, ELECTRIC CONVECTION OVEN), AND A CENTRAL VACUUM 'DUST PAN'. 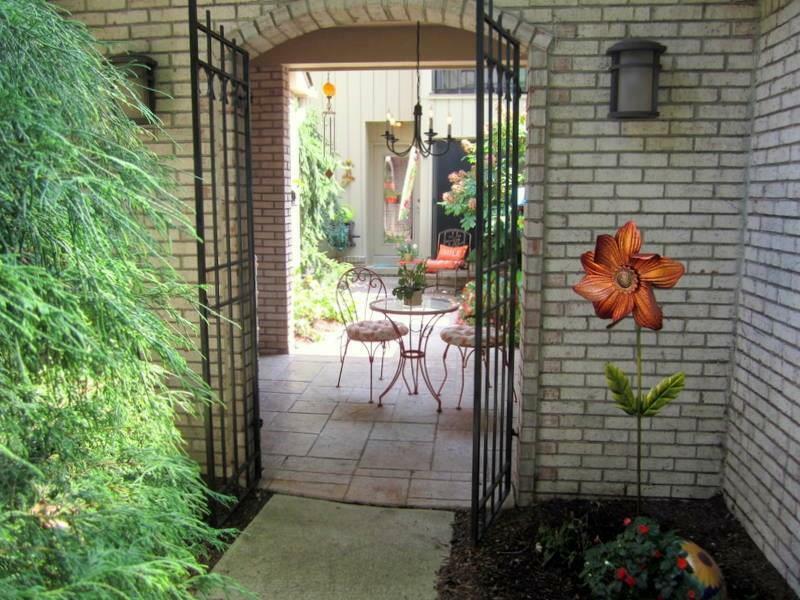 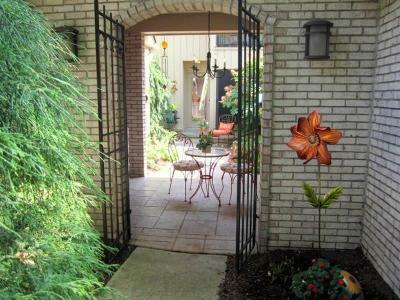 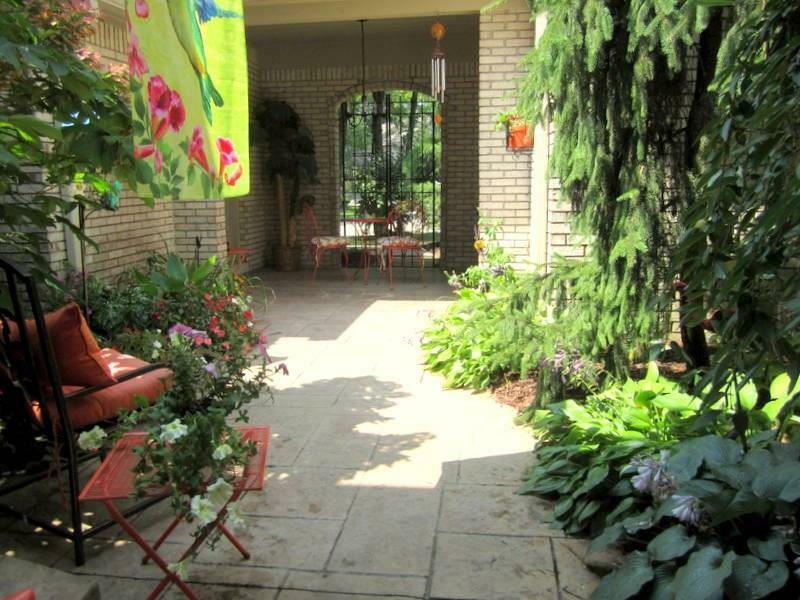 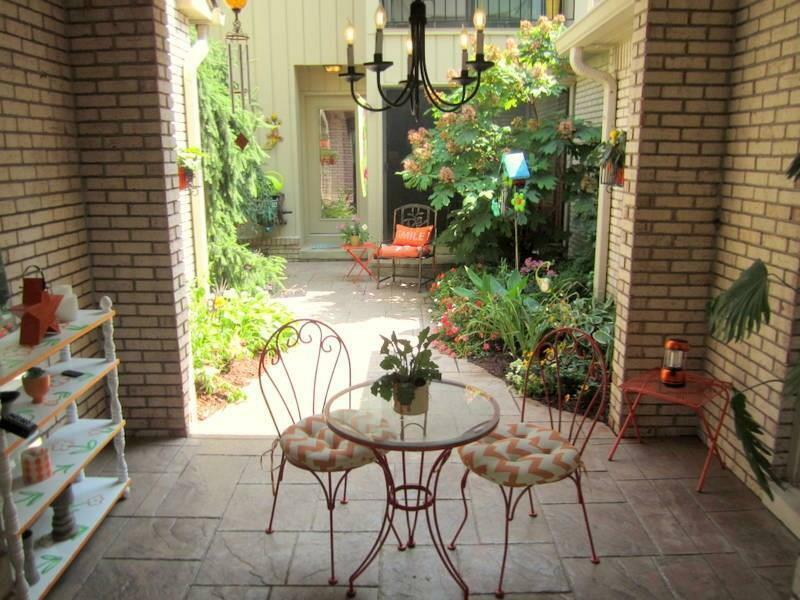 BEAUTIFUL&PRIVATE FRONT ENTRY COURTYARD WITH STAMPED CONCRETE AND PORTICO... MAKES GREAT PRIVATE OUTDOOR SPACE. 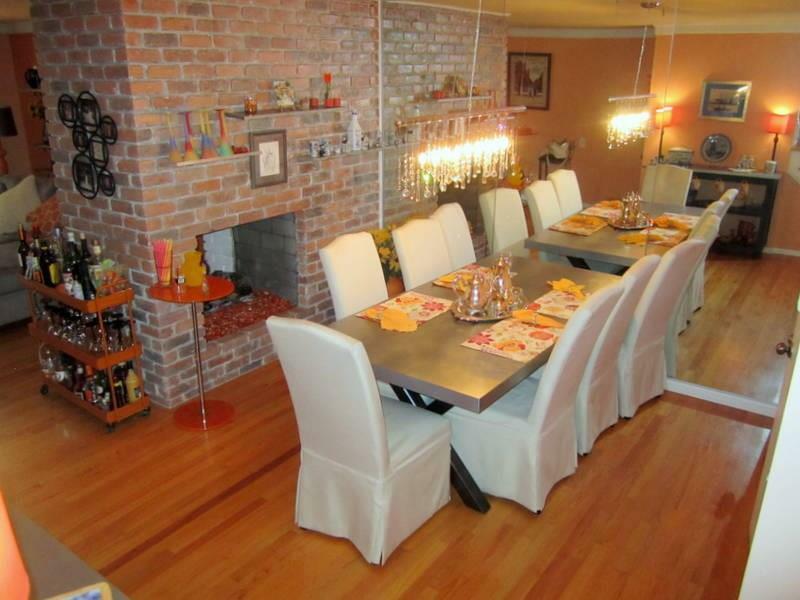 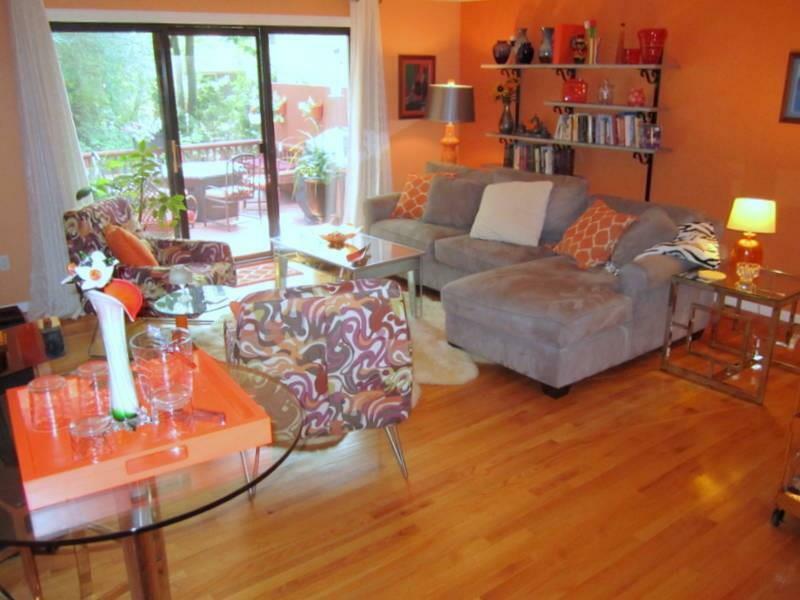 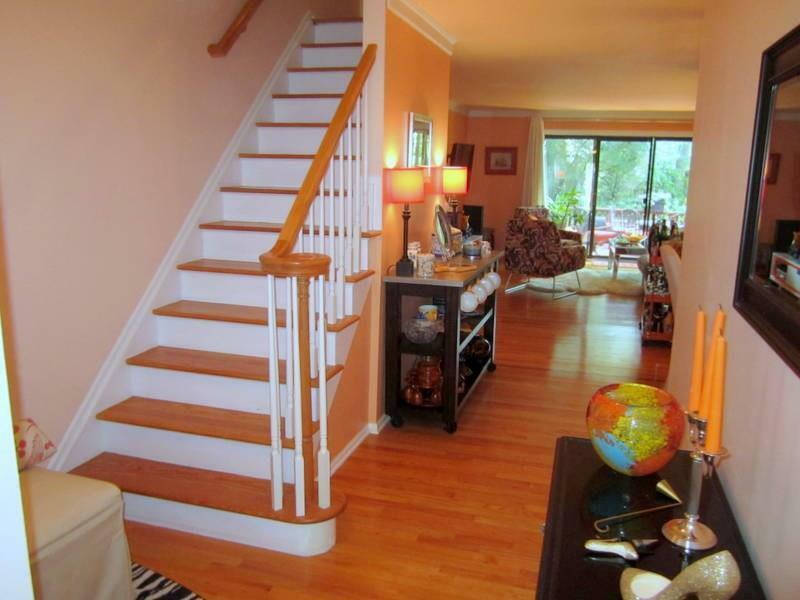 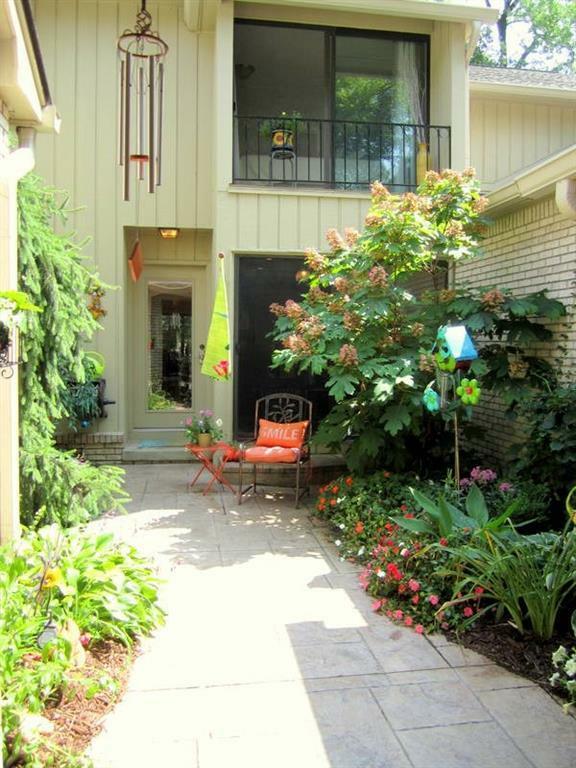 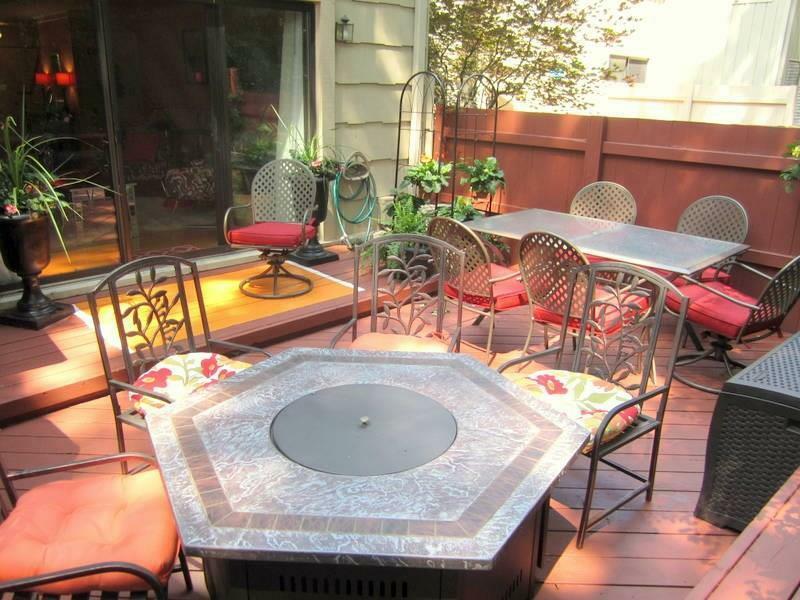 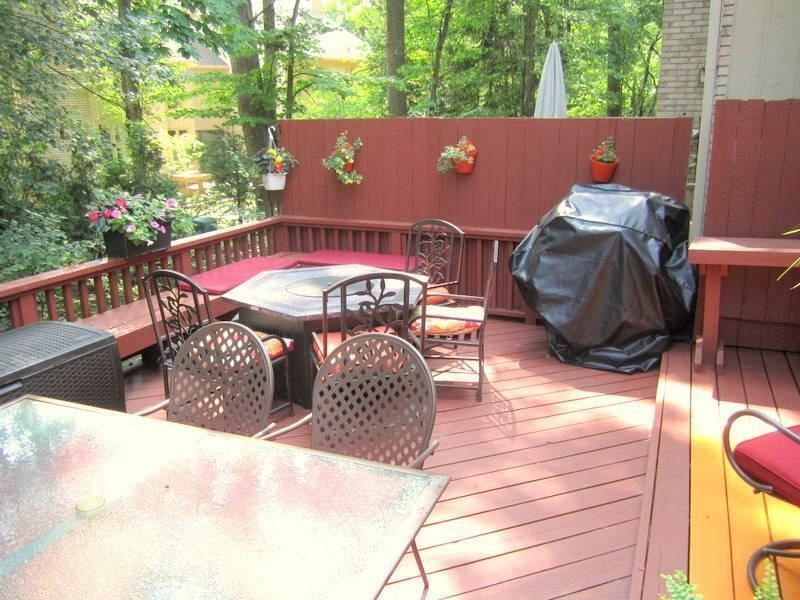 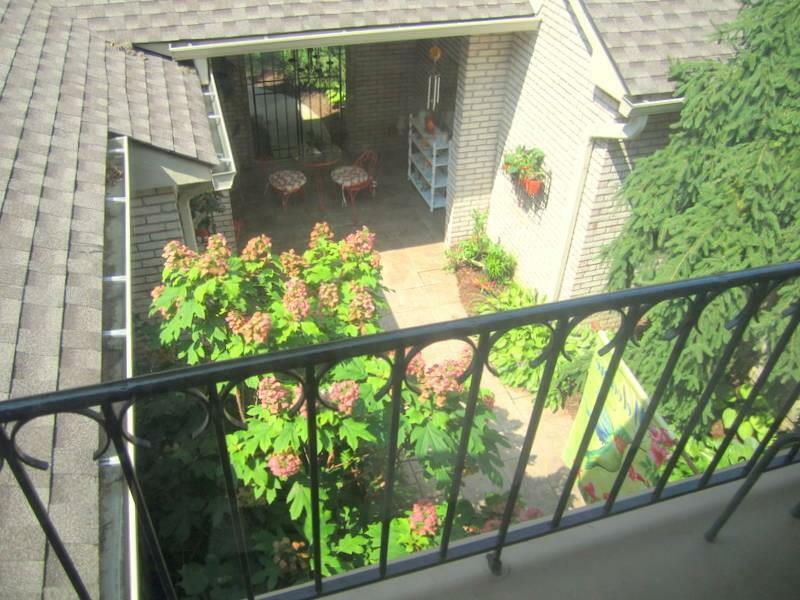 ALSO, A LARGE PRIVATE BACK DECK WHICH IS ALSO GREAT FOR ENTERTAINING. 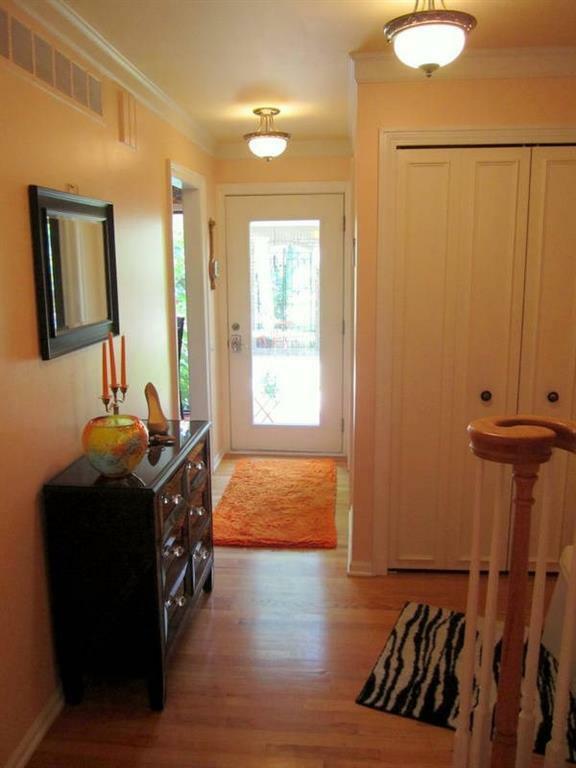 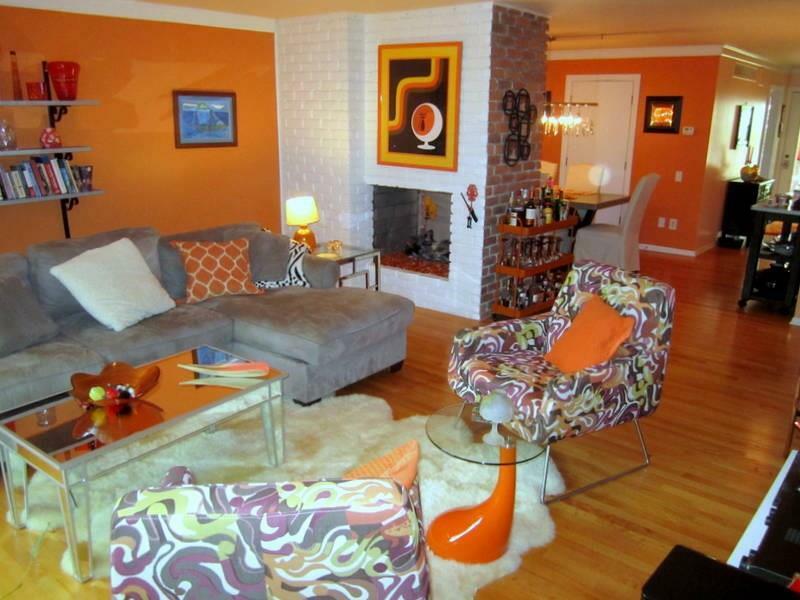 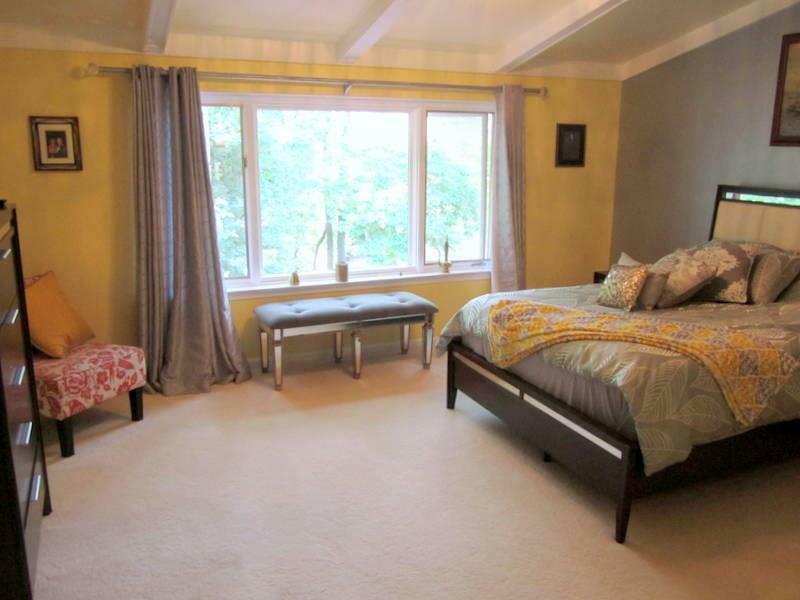 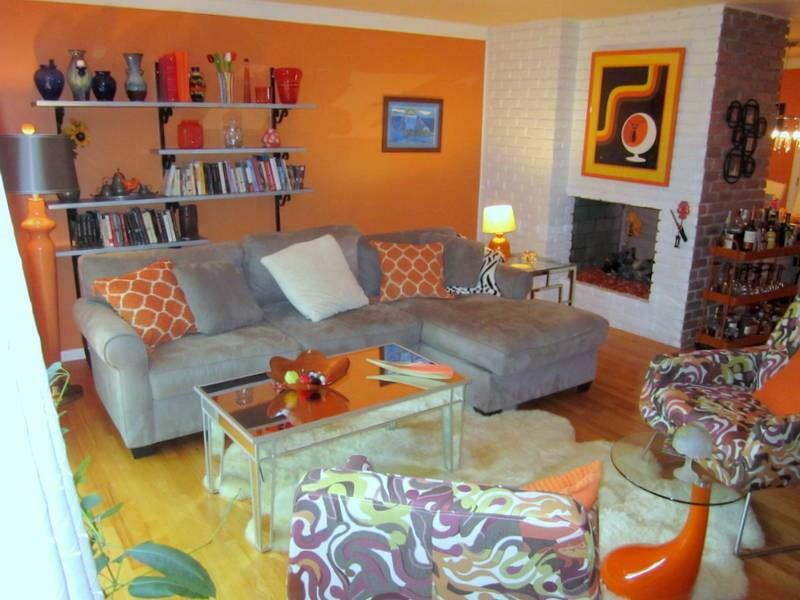 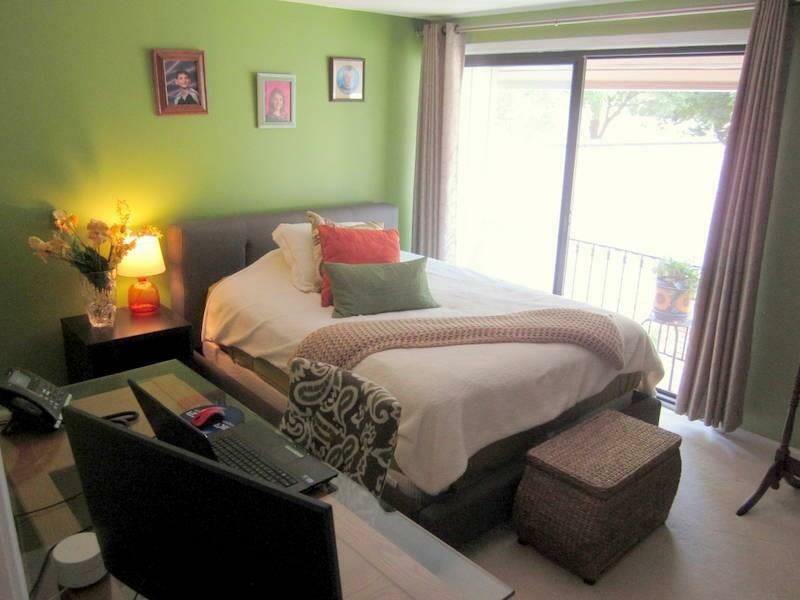 SPACIOUS MASTER BEDROOM RETREAT WITH FULL BATH TUB/SHOWER. 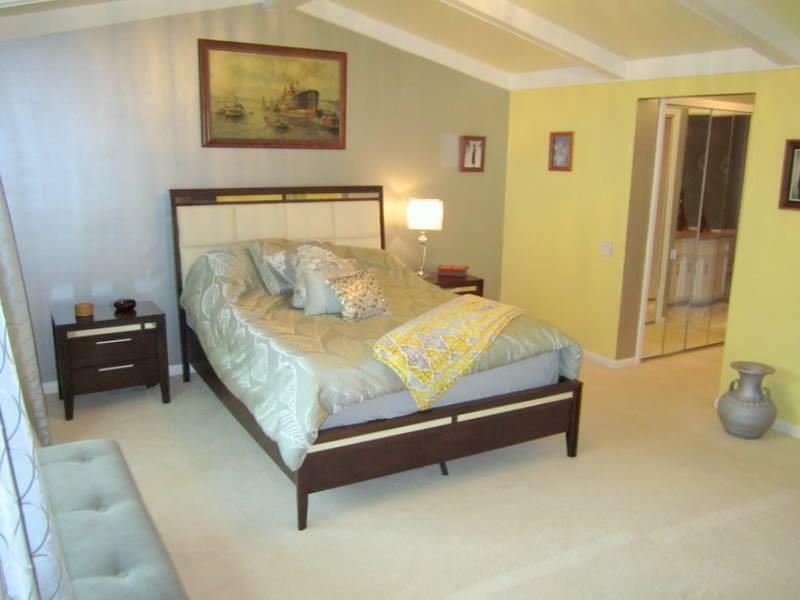 BEAMED CATHEDRAL CEILING AND PLENTY OF CLOSETS. 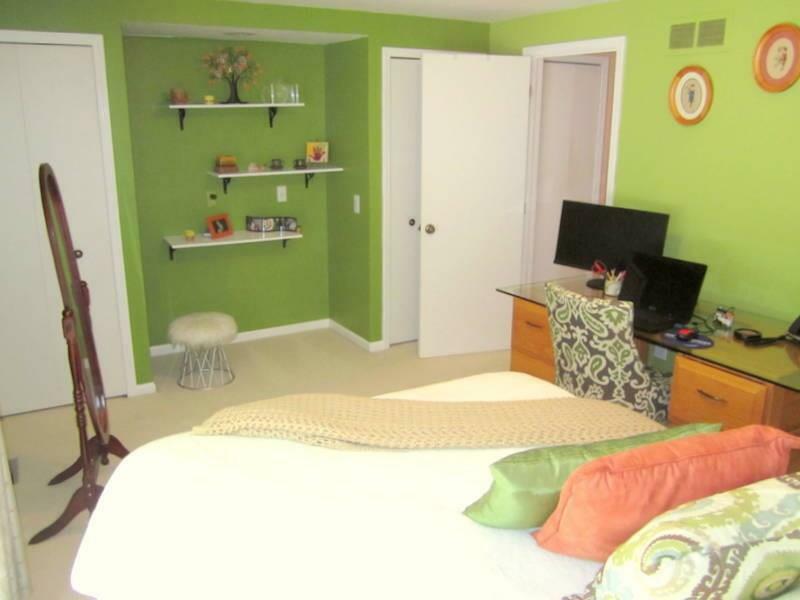 GUEST BEDROOM WITH FULL BATH. 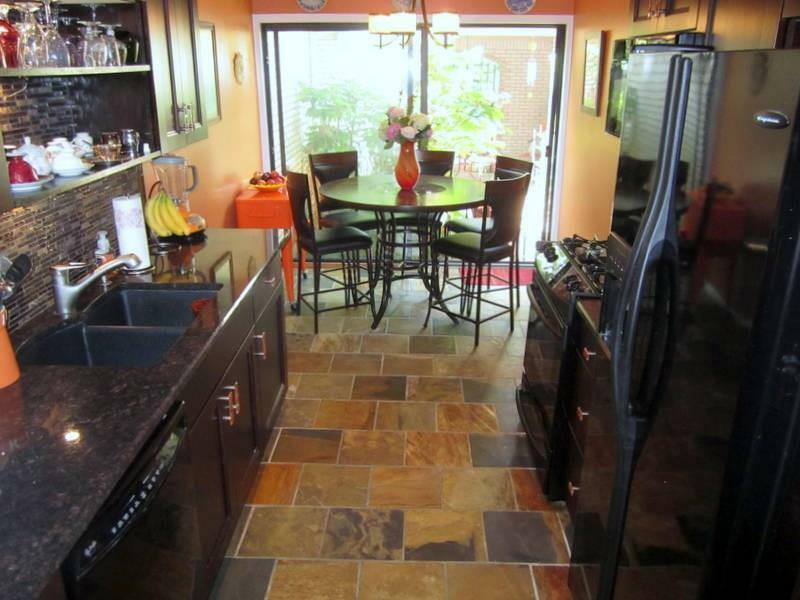 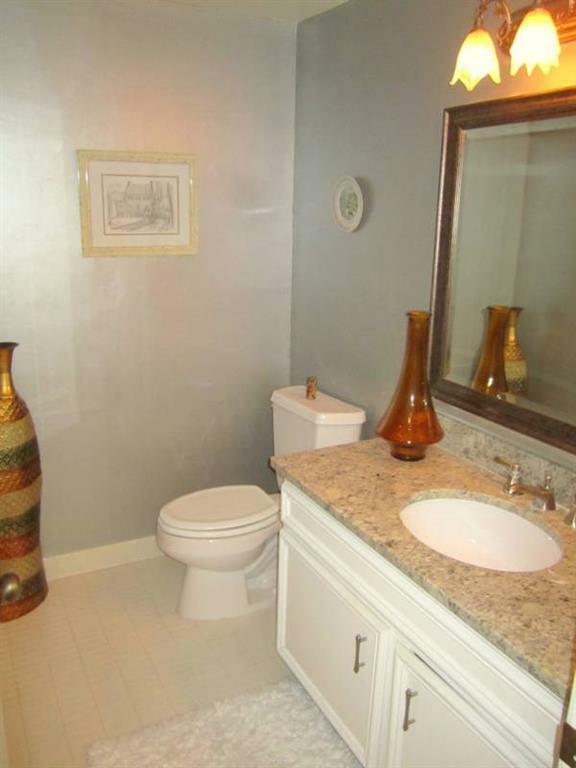 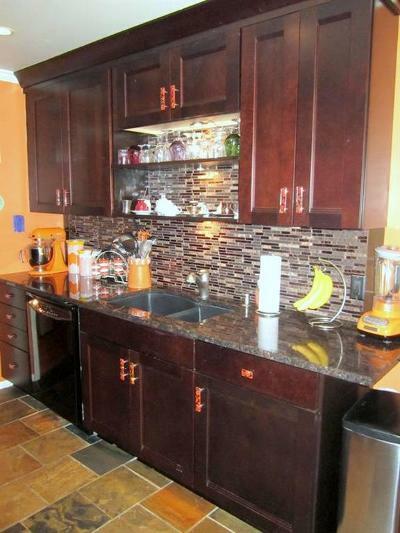 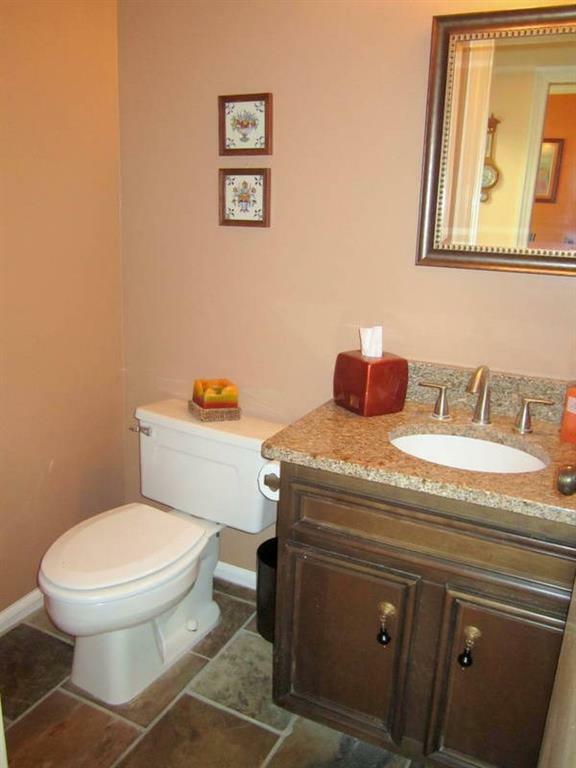 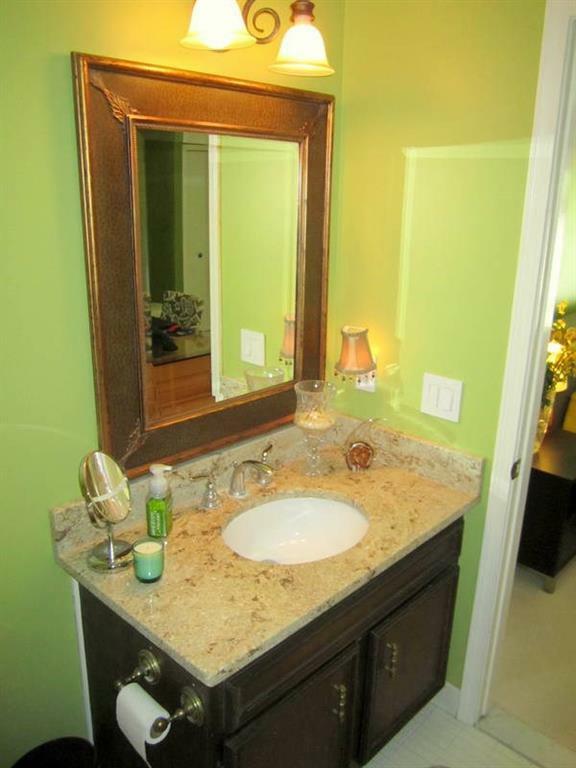 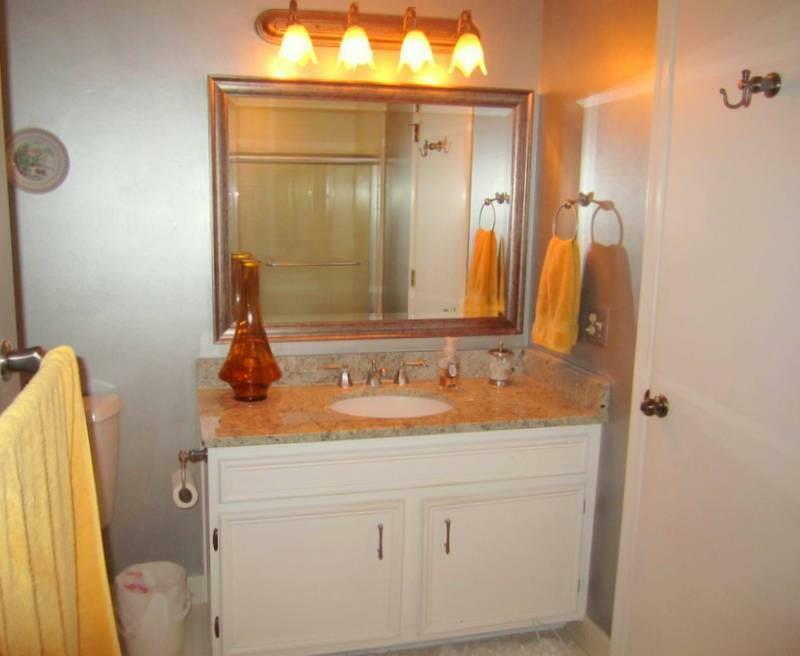 ALL BATHROOMS HAVE NEWER GRANITE COUNTERTOPS, LIGHTING AND MIRRORS. 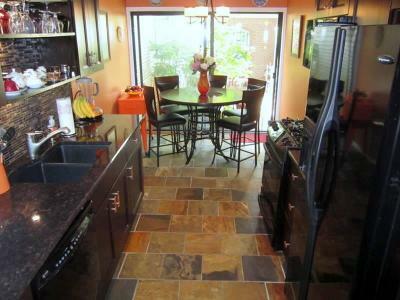 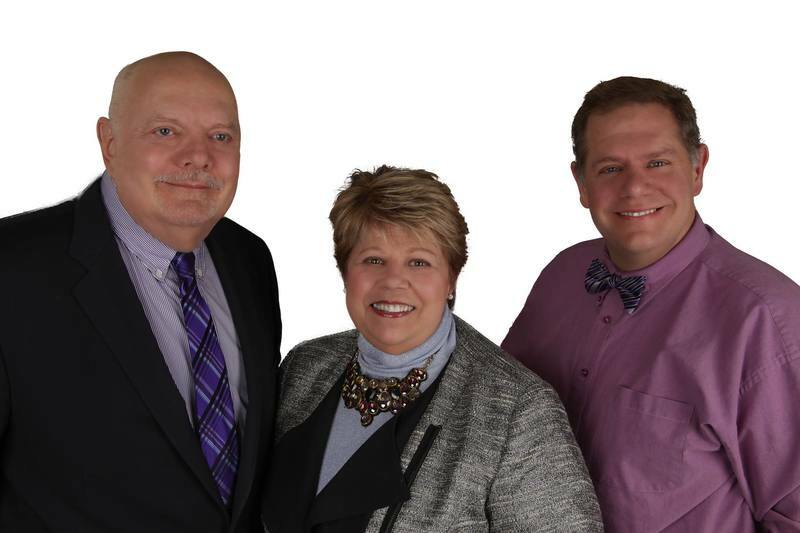 RECESSED LIGHTING, NEW HWH, NEW 'SILENT' GARAGE OPENER, CENTRAL VACUUM, LIGHT FIXTURES, AND MORE. READY TO MOVE IN. 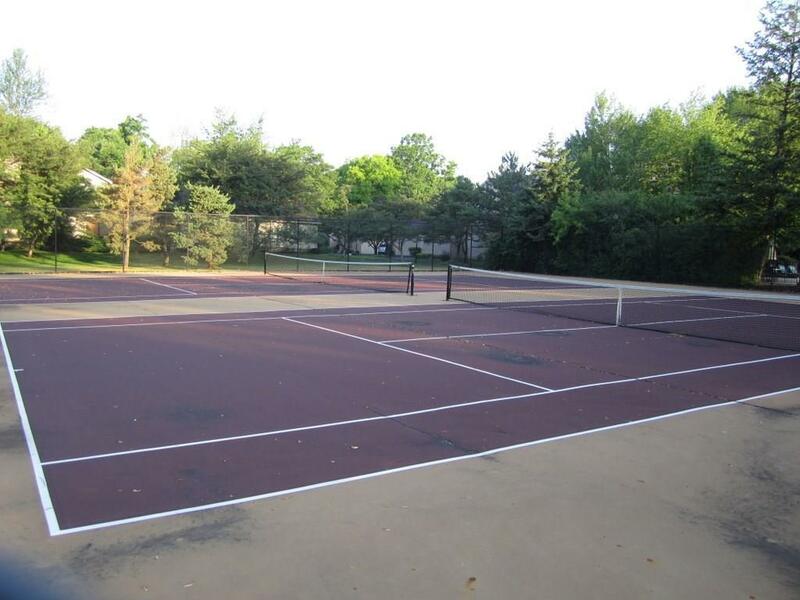 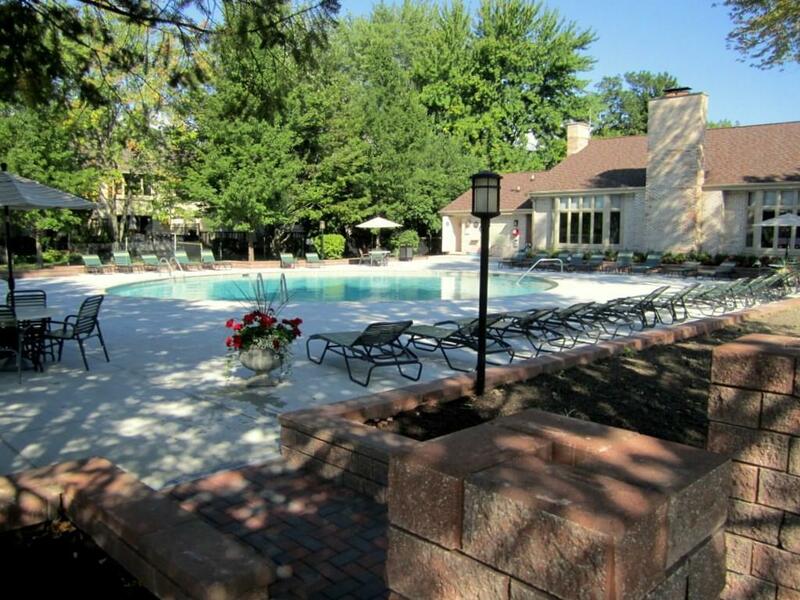 ENJOY THE POOL, CLUBHOUSE, TENNIS COURTS AND THE PRIVATE NATURE TRAIL.